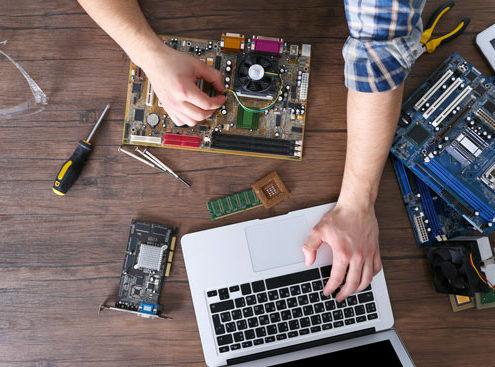 A laptop repair company uses pick-to-light to reduce turnaround time and offer an expedited service for VIP customers. 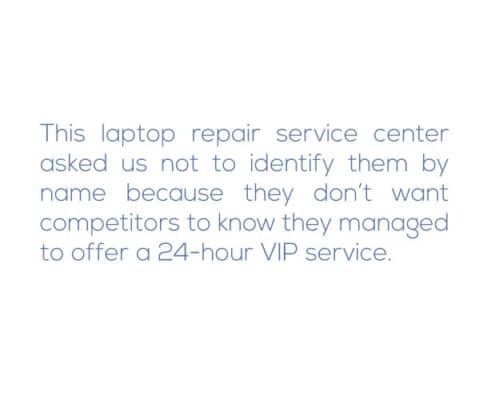 Our pick-to-light system helped a laptop repair service center reduce their turnaround time from 5 days to 4 and created a special 24-hour repair service for select VIP customers. 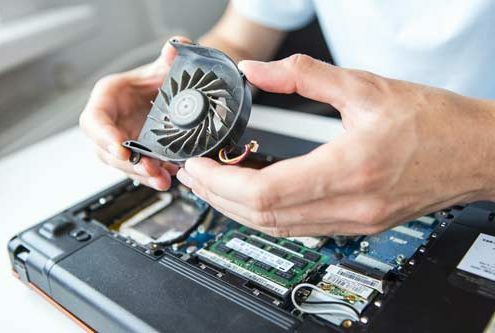 The leading computer manufacturer wanted to create a new revenue stream by offering a 24-hour repair service for VIP customers. Their current repair turn-around time was 5 days. They also wanted to improve the turnaround time for regular repairs. 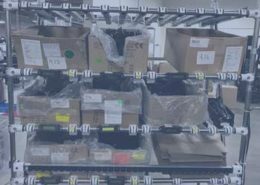 At any given moment, the repair center has 5,000 laptops stored in 4-inch totes located along a wall of racks. 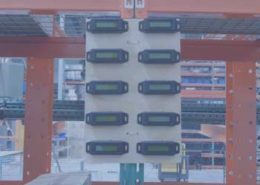 It was time-consuming for a repair tech to search barcodes in order to locate a specific repair. 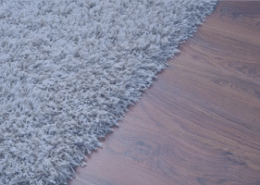 Repairs regularly fell behind schedule and occasionally, the repair item was lost. The company needed a way to quickly identify the tote containing a specific laptop as well as track the status of repairs so they could easily identify repairs that were at risk of falling behind schedule or those that are ready to be shipped (avoid expedited shipping). Instead of simply pairing laptops with tote numbers, a tiny piece of extra code adds the laptop’s serial number, status, shipping carrier, and the name of the technician to the Cloud Display Device. 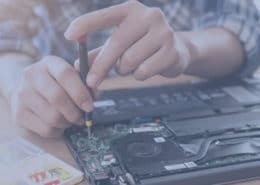 When a technician needs a laptop, the device lights up with his name and the ID number associated with the repair, saving valuable time previously spent visually searching thousands of numbers. As the tote moves through the repair pipeline, the status is updated. 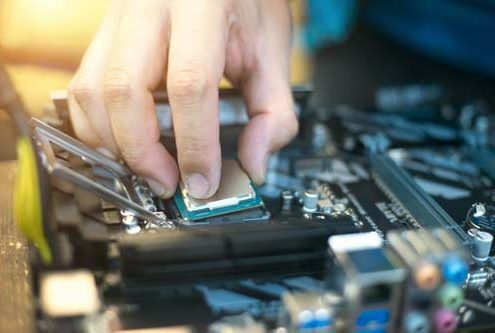 If at any point a laptop falls behind schedule, an alert is triggered so the repair can be expedited, which avoids extra overnight shipping charges and creates satisfied customers. When the repairs are finished, all the totes with laptops ready to ship can be lit up, helping the shipping department quickly locate and prepare them for shipping. By using the technician labor and time more efficiently, the service center was able to reduce the turnaround time from 5 days to 4 days. In select cases, when a customer paid for expedited service, the repair could even be done in 24 hours. 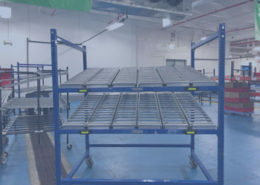 “The ability to track repair status and expedite failed repairs and other problems reduced the number of delays and extra overnight shipping expenses. As a result, the service center runs far more efficiently with fewer delays and can offer expedited service for select customers”.